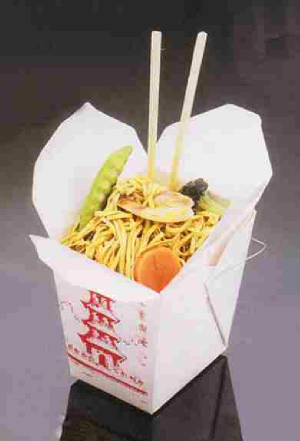 Wok n Roll. | Sheppard's Pie. I am very frustrated. And lost. And hungry. I just attempted to order Chinese food from a joint called Chef Wong’s here in Mechanicsburg, Pennsylvania (my new home away from home). I literally could not understand a single word the Chinese woman on the other end of the line was saying. For all I know, I’ve got an entire duck and broccoli beef on the way. Really not sure what “ya grabass” meant at the end there. I didn’t have time to ask. Jackpot. Who would ever let this masterpiece go? Someone tell me. 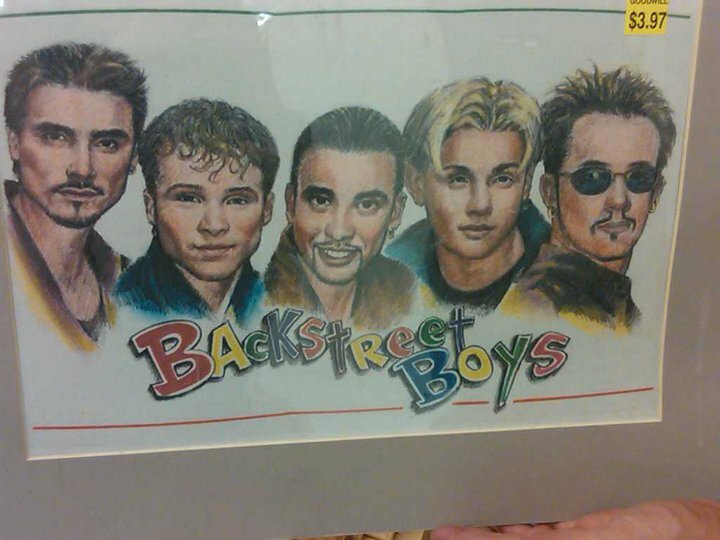 This oil pastel painting of the 90s sensation boy band The Backstreet Boys could easily put a child through college if sold on eBay. Am I right? Don’t worry, we nabbed it up.